Hello and welcome to exampundit. 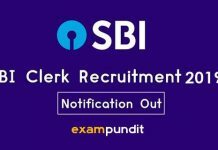 Yesterday SBI released the most awaited notification of SBI PO 2019. 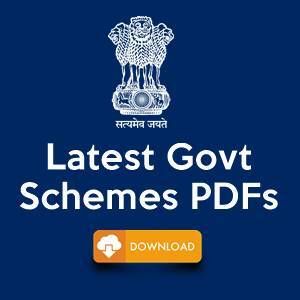 Since the release of notification, the aspirants have asked us about the calculation of No. 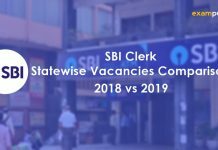 of chances for SBI PO 2019 Application. So, we decided to clear all the doubts regarding the no. 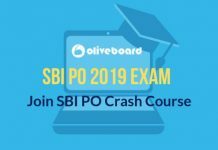 of attempts in SBI PO examination. 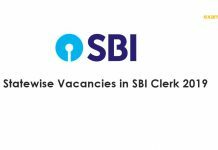 Candidates who have already appeared for the maximum number of permissible chances are not eligible to apply. 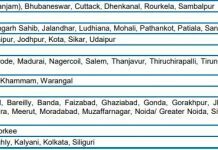 So, the number of chances will be counted from the examination held on 18.04.2010. Appearing in Preliminary Examination will not be counted as a chance. 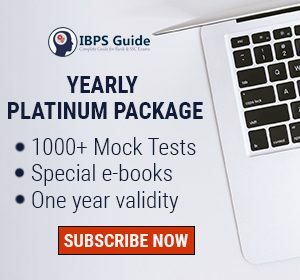 In the years in which only one written examination has been held (i.e. no Preliminary Examination has been held), appearing in this examination will be counted as a chance. 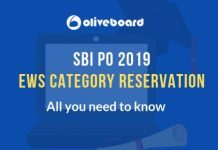 Q1: I am General, how many Attempts do I have for SBI PO 2019? 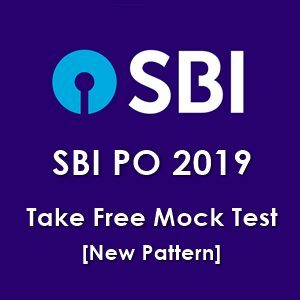 Q4: I appeared in SBI PO 2017/2018 but only in Prelims not Mains. Will it be counted as an attempt? 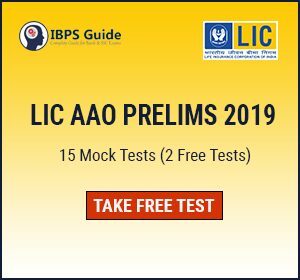 Q8: Will applying from EWS Category be treated as First Attempt? Answer: The answer to this question is still unclear to us.